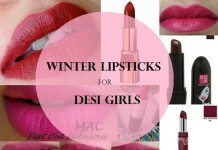 For today’s post I’m going to be writing on the few makeup essentials of the modern Indian working woman! Being a feminist, I’m oh-so-proud of how times have changed and we’ve entered the workforce, but being feminine, I also like a pop of pink here and there, and my makeup kit goes with me absolutely everywhere! So what are my essentials that i recommend to you all? 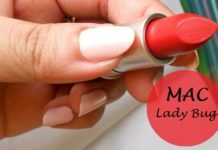 Here is my list of top eight must have products for working women or office going ladies who like to carry only a handful of products. 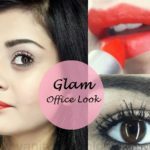 You can also check out this makeup tutorial on how to do your office makeup in 5mins and look polished and work ready. Since time saving is key, because let’s face it, sleeping in 10 more minutes is worth getting ready for office real quick! 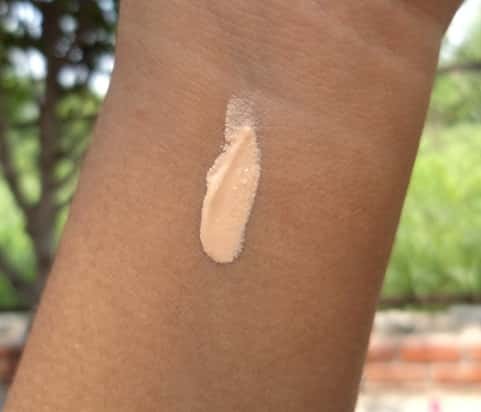 And so for your base makeup a good concealer to hide those late nights working (or otherwise) , is a must have! Now given that nobody wants to spend time putting on primer, foundation, concealer and compact everyday , a good all in one is a life saver. 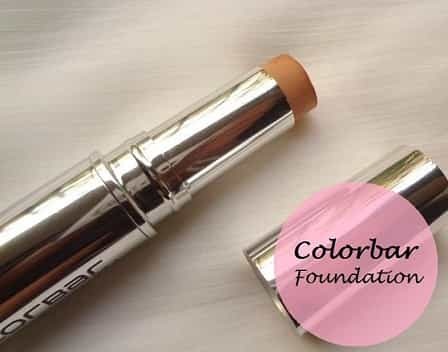 So my most recommended base product for office to you all would be the Colorbar full cover makeup stick. It comes in a twist up metal tube, is travel friendly and doesn’t necessarily need a lot of makeup tools for application. 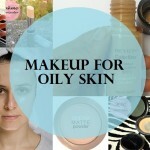 Blend it in with your fingers if you are in a hurry, and a makeup sponge if you’re not, and you’re done for the day. Skip compact with this and blot it with a tissue paper to take away any excess product and shine, and you’re done in 10 seconds flat. Another great tip is having a CC or a BB Cream that does it all. Concealing, evening out your skin tone, working as a sun-screen , moisturizing, all the while being easy enough to apply as a basic cream. 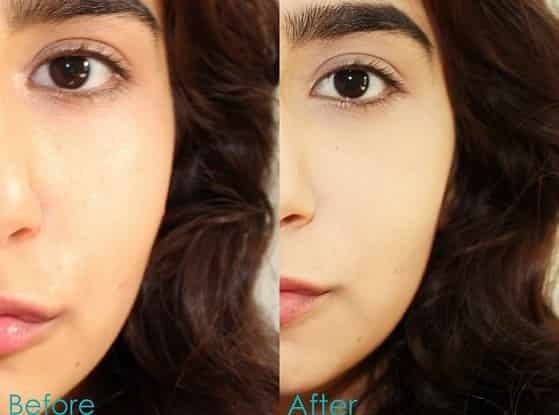 Now, i’d recommend the Lakme CC Cream because it offers decent coverage with a good lasting time if you can find a shade match, or the Maybelline Stick BB Cream, since it’s mattifying and a no-fuss concealer and BB Cream in one. 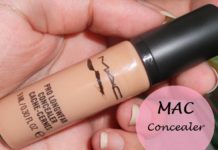 (Although, it is marketed as a concealer) A good budget product for your office kit. 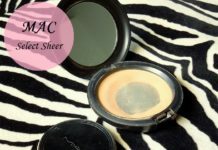 If however you have terribly oily skin and your skin needs some oil-control, there are several good compacts on the market. A compact is a great addition to a working woman’s makeup collection because it saves you the fuss with brushes since you can almost always apply them with the sponges they come with , and adds a hint of extra coverage to make your skin look flawless. 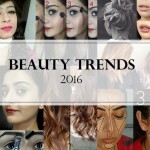 You can always do quick touch ups in office which make them a must have in your office makeup kit. My favorites being the Loreal infallible compact on the expensive side (before after comparison shown above), since it has a pore less finish and lasts through the day. 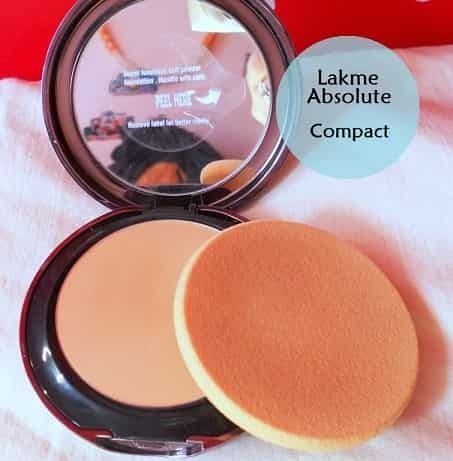 And on the less expensive end, the Lakme Wet and Dry Compact, since it has that same radiant finish as the Loreal one but can be used both wet and dry depending on the coverage you need. Now I insist on a radiant finish with compacts since you’re going to be working under those horrid office lights most days and let’s face it, they can make your skin look rather dull. Compacts are one of the most important makeup products for working women. 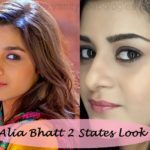 For eye makeup, I believe there are two kinds of people. The kohl kind and the eyeshadow kind (Or both!). 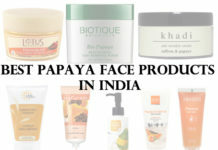 If you’re into that intense black kajal look, i’m sure you already have your all time favorite sitting in your vanity. 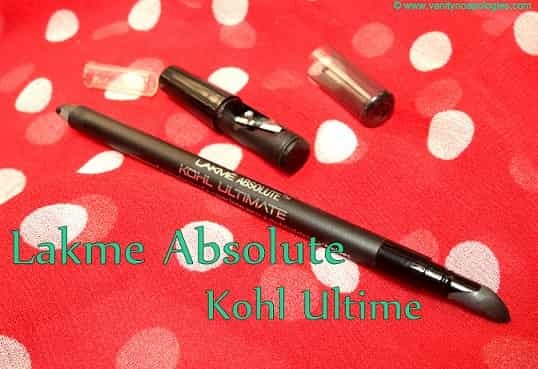 But if you’re looking to pick up a long lasting one, the kohl-ultimate from Lakme Absolute does the trick. A cheaper alternative would be the maybelline collossal kohl in black (check out the comparison of popular Indian kajals). These are my personal must haves for kajal, and a bonus with both, they can be used as eyeliners as well. Because what working woman wants to fuss with liquid eyeliners? 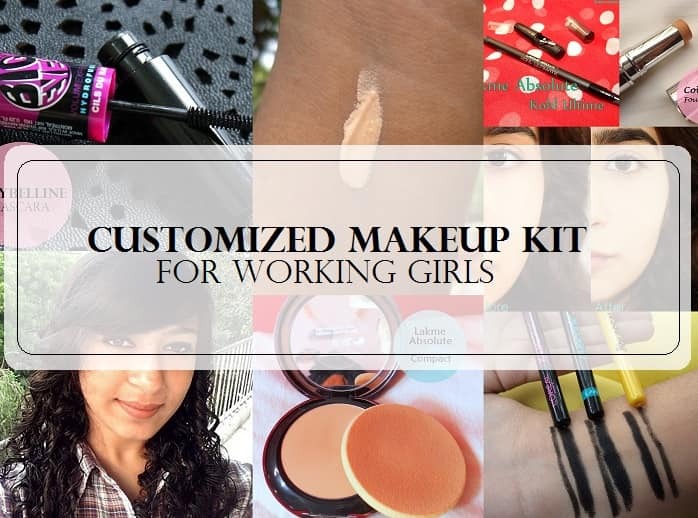 Another must have makeup product for working women. 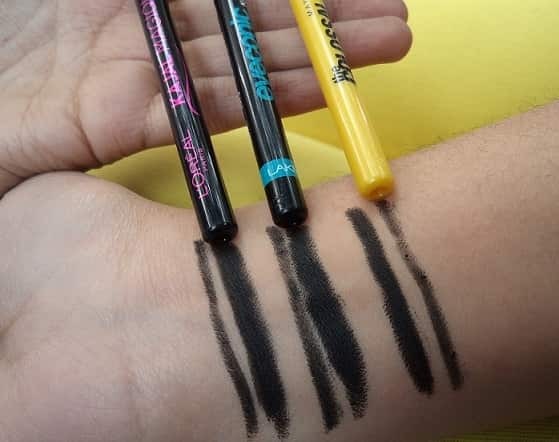 As for eyeshadow, I’d much rather recommend the Loreal gel eyeliner in brown since blending it in with your fingers over the lids gives you that hint of definition and put together look you’re going for, and using the brush you can put it on as eyeliner that lasts through the apocalypse. I recommend this particular product because i wear it every single day and it lasts through the day and looks just as good at the end of the day as when i first put it on. A good eye shadow palette recommendation is the Makeup Revolution Iconic 1 Makeup Palette if you’re into playing around with different colours , all being within the office-appropriate zone, plus they are all matte and blend well. 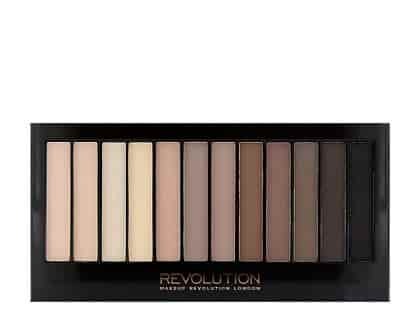 Btw Makeup Revolution is now available in India at makeuprevolution.in. 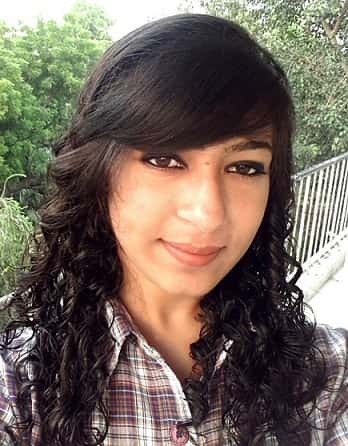 Anshita loves this eyeshafow palette for daily wear. Another very important product for your office makeup kit. A mascara is a must have for any girl, and keeping in mind your schedule you need one that stays on for a whole while without running down or streaking. 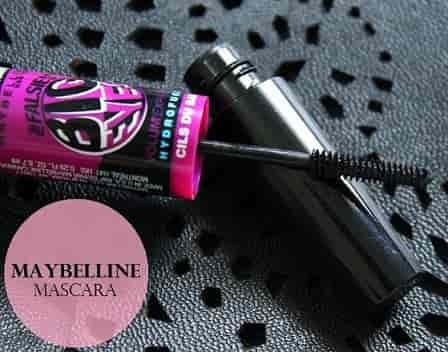 For mascaras , i only turn to maybelline and the only mascara you’ll ever need is the Maybelline Big Eyes Duo-Brush mascara . It comes with a separate wand for your upper and lower lashes in one tube. 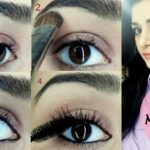 So that takes away the bulk of carrying two, and if you’re not big on voluminous lashes , the lower lash mascara wand on both your lashes will add that bit of wakefullness to your eyes without being over the top. If you can’t find that on the market, the Maybelline Hypercurl is a good alternative that doesn’t go overboard with va-va-voom lashes. You really need a mascara in your office makeup kit. A good lipstick that’s in your statement colour or a subtle barely-there hue can be sported every day at work and it’s a great way to bring back some colour to your face. Although you can sport any colour with making sure not to go overboard with your eye makeup, but sober colours are always appreciated in the office environment. My most highly recommended? I don’t have one because lipstick is a very personal thing. 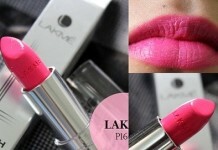 depending on your personal choice of colour, pick your favorite from the Lakme 9 To 5 office range. They happen to have the best selection of barely-there reds , pinks, nudes and peaches that I’ve seen in the indian market , designed to suit your 9 to 5 office environment, and they’re pocket friendly. Shruti is wearing 9 to 5 coffee command which is a good brown lipstick for Indian skin. Speaking of colour, if you’re really into it, a good blush goes a long way. Especially, like i said before, under those dull office lights, it adds a bit of brightness and youthfulness to your skin. 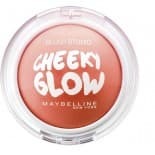 A good inexpensive one is the Maybelline cheeky glow in shade creamy cinnamon, simply because it’s rather sheer , the colours are very office-appropriate and it’s easy to apply without going overboard. Another alternative would be the Colorbar cheek-illusion blush in the shade coral craving if you are into peaches and everything rosy if you prefer pinks. (Although i think the whole range is worth a look) Both of these don’t come with blush brushes so you will need one on hand. If you don’t already have one and aren’t keen on getting one, well , the maybelline dream touch blush range may just be the one for you. Since they blend out perfectly with your fingers and the colours are subtle. That’s all folks! I guess all you working women out there now have an idea about what all to put in your office makeup kit. 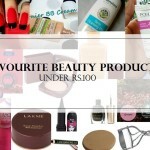 Which is your favourite makeup product for working women? Share your reviews with us. Thankyou mariyam! Those blushes happen to be great! Great list! such a savior for all working women out here! Kohl and mascara is surely a must have for me. 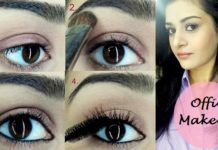 Beautiful and Quick tips and great compilation…Loved it…. She looks like Karishma Kapoor..